Many people ask the question: should I find a Car Locksmith Near Me? Well, When you are locked out of your car, you go through different emotions in just a few minutes. Frustration, embarrassment, hopelessness, anger, and maybe even fear might consume you very quickly. In such a situation, it would be extremely helpful if someone could come along and get you back on the road again within minutes. That’s exactly what a car locksmith does. 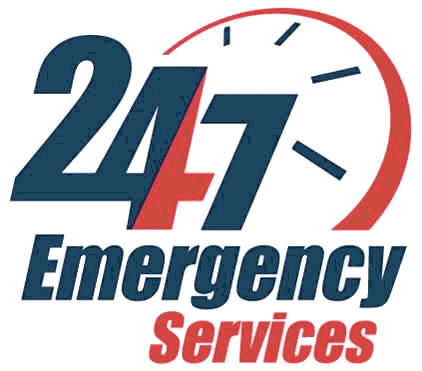 Ben’s 24 Hour Locksmith offers 24/7 car locksmith services in Miami, Broward, and Palm Beach areas so that you can quickly get the help you need. At Ben’s 24 Hour Car Locksmith Near Me, we specialize in all types of automotive locksmith services such as vehicle locks, keys, bolts, security, etc. We know that your safety comes first, that’s why we assist you in emergency situations and give you the peace of mind you need. When you call us to get a locksmith service, we will get a professionally trained and capable technician at your location in half an hour. Our experienced and highly trained technicians will completely inspect and diagnose the problem and address it to your satisfaction. We provide unparalleled automotive locksmith services that include copying keys, replacing lost keys, repairing jammed locks, installing new locks, repairing bolts, etc. We offer our services at competitive rates that you will find nowhere else. At Ben’s 24 Hour Locksmith, we are committed to solving your lock and key problems for your vehicle efficiently. Our team of professionals specializes in auto locks, car key replacement, and door services. At Ben’s 24 Hour Locksmith, we can work on cars, buses, trucks, motorcycles regardless of make, year, or model. Being locked out of your vehicle and losing your car keys can happen at inconvenient times such as early in the morning or late at night. At Ben’s 24 Hour Locksmith, we understand how difficult this situation could be for you. That’s why we are in operation 24/7 and can bring our car key repair and replacement service directly to you wherever you need us. The auto locksmiths at Ben’s 24 Hour Locksmith can diagnose the problem with your vehicle immediately. All of our techs are professionals who have been replacing car keys, programming key fobs, and popping trunks for years. Car Locksmith Near Me – Call us today to have an automotive locksmith immediately dispatched to your location. Car Locksmith Near Me	Overall rating:	5	out of 5 based on 9	reviews.